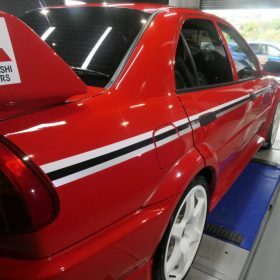 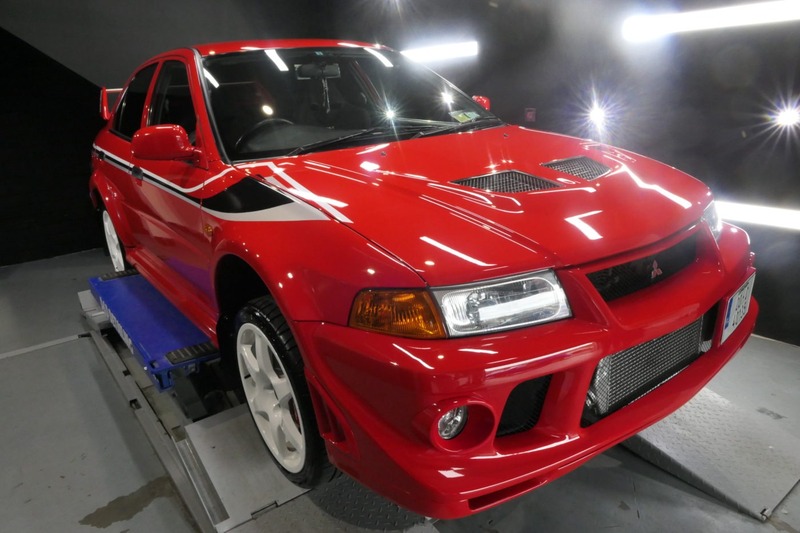 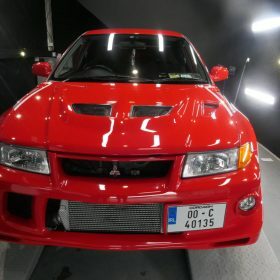 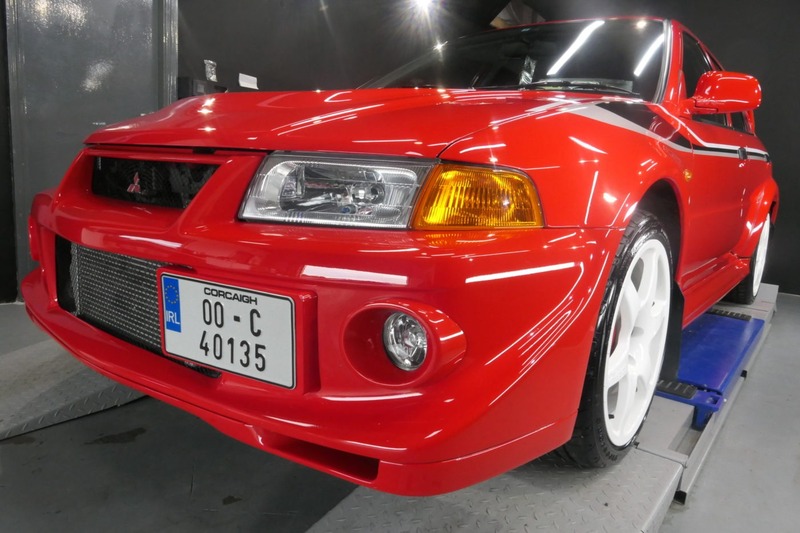 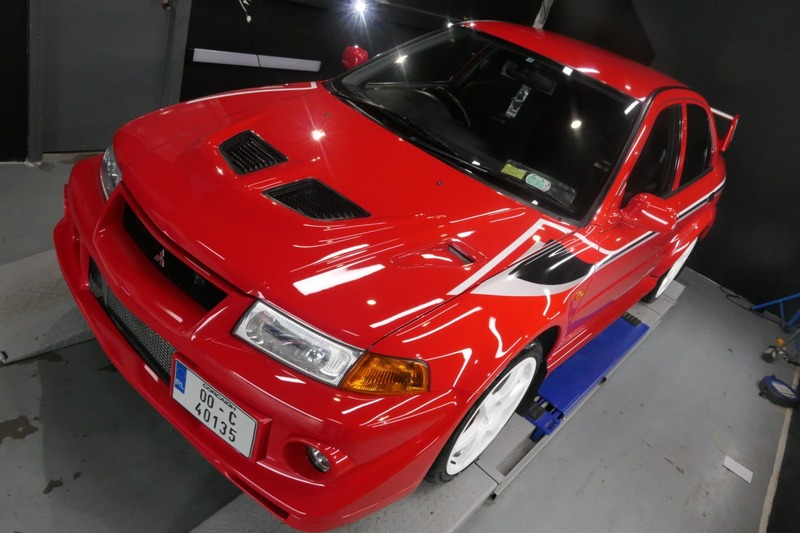 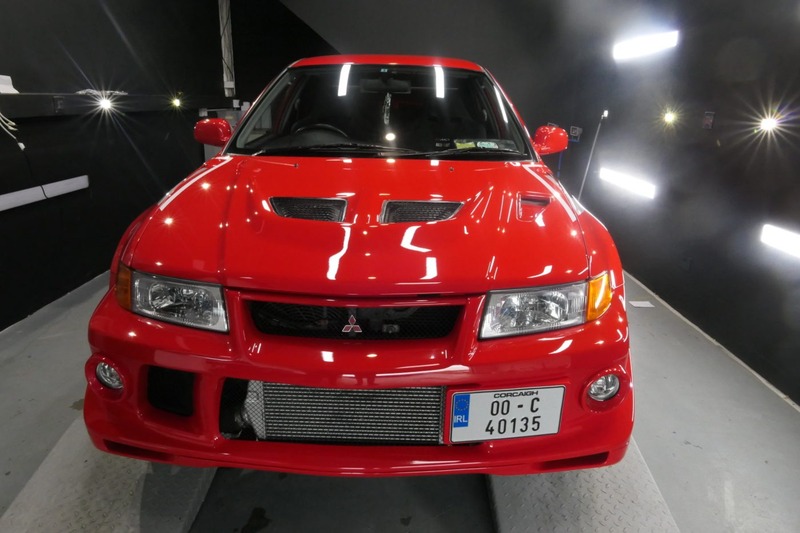 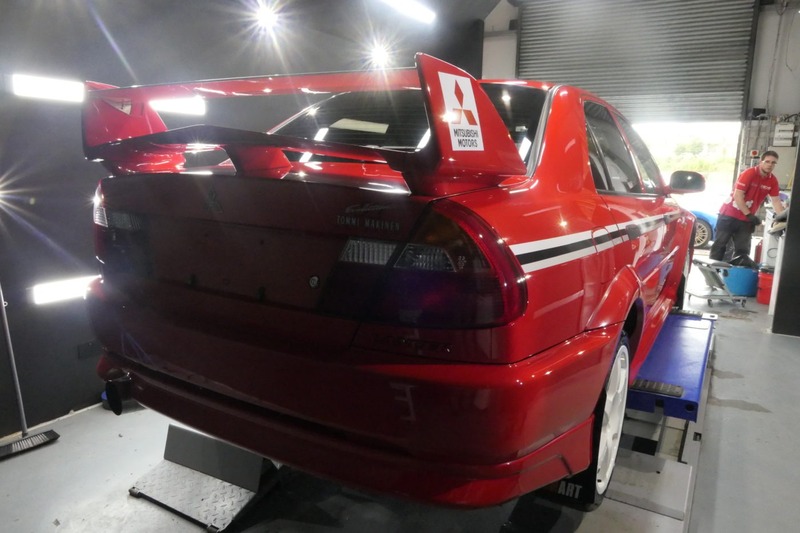 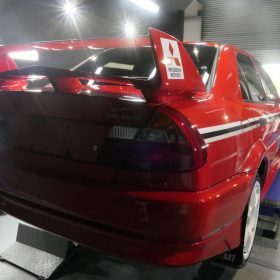 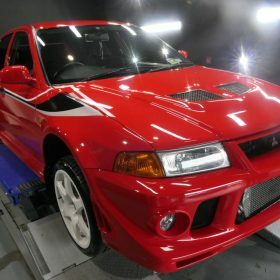 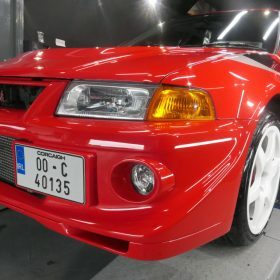 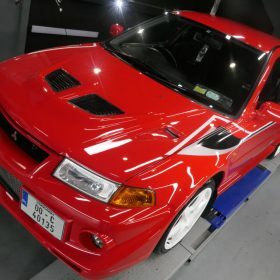 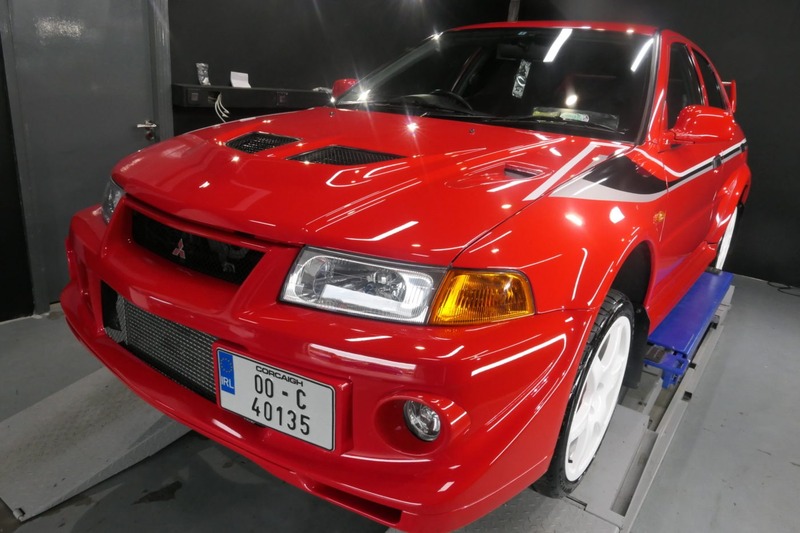 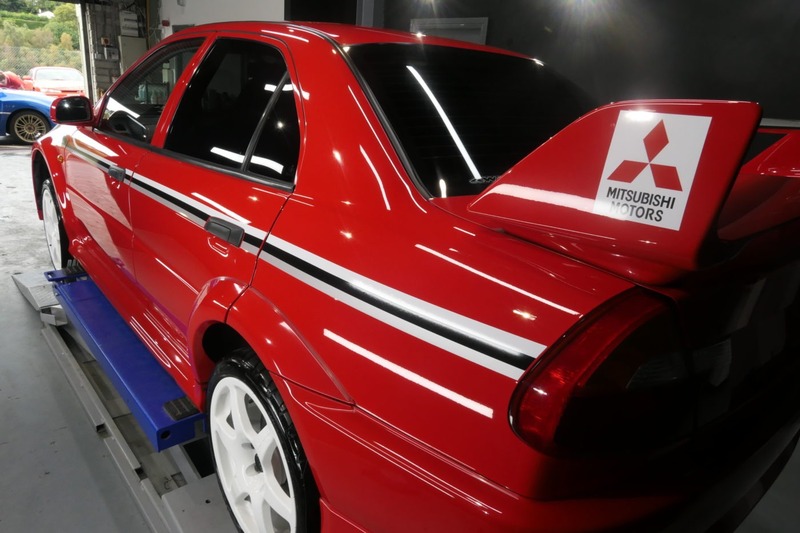 This Tommi Makinen Evo for sticker removal, machine polishing and reapplication of new vinyls. 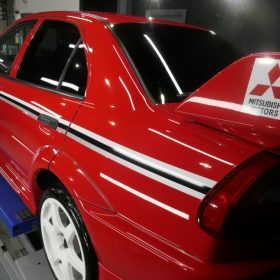 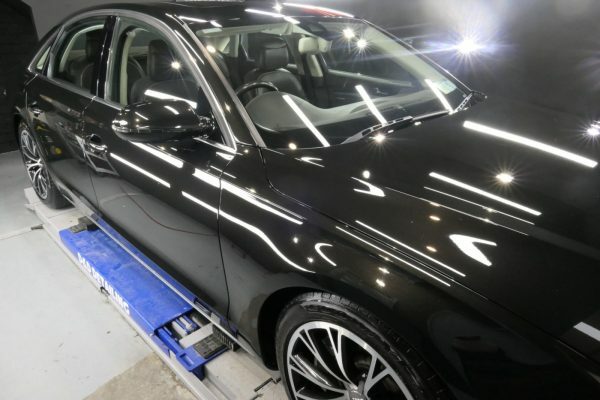 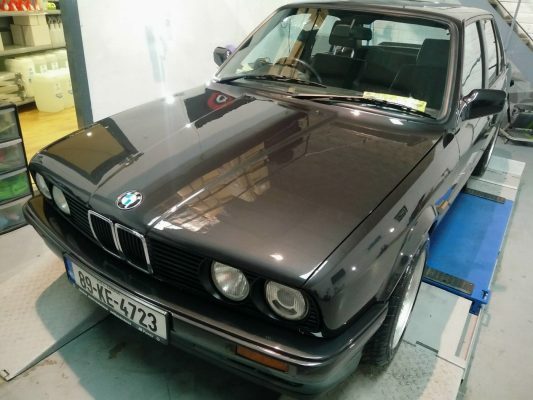 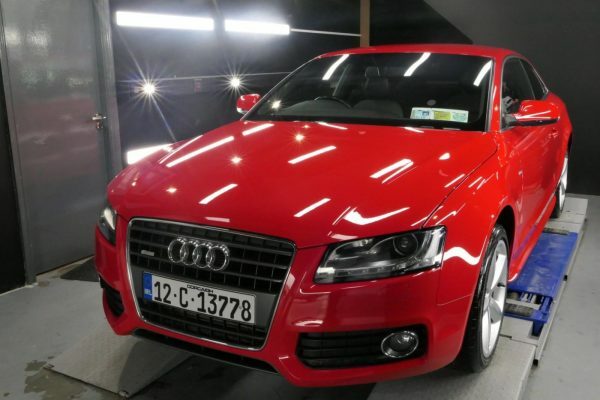 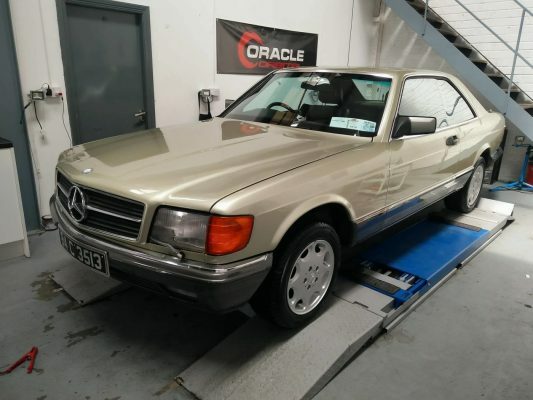 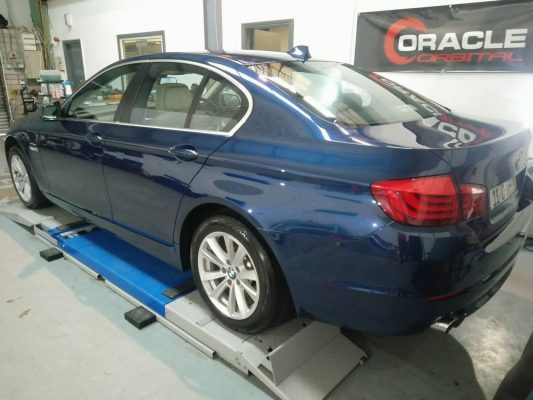 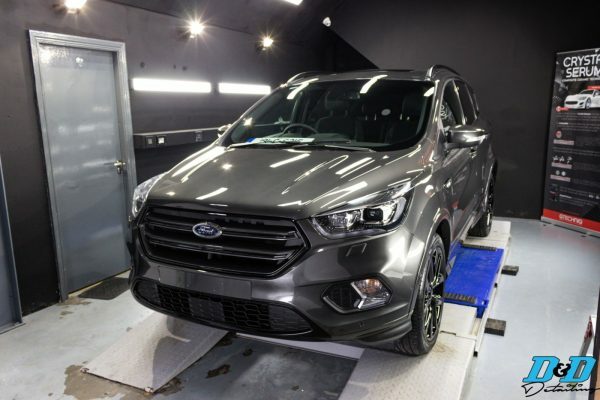 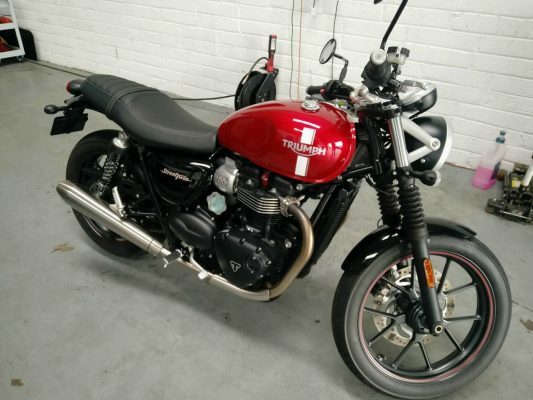 The old stickers were first carefully removed from the bodywork followed by a Gloss Enhancement to remove any oxidisation that was present around the stickers. 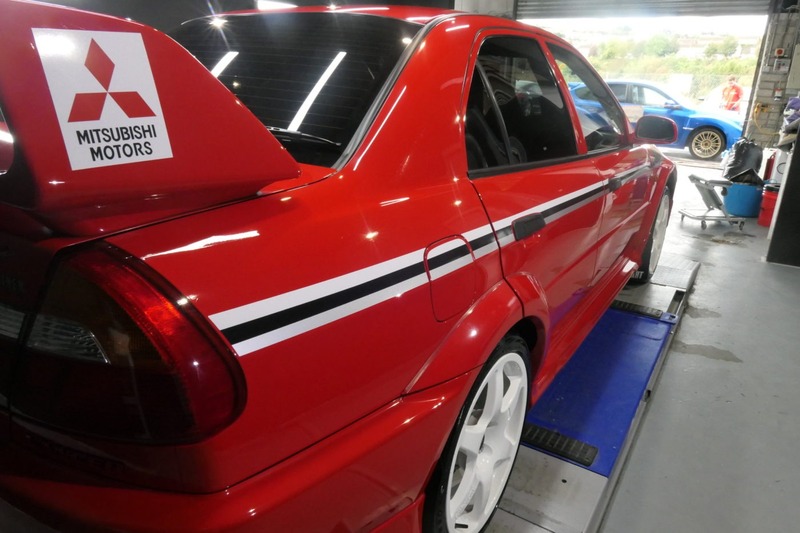 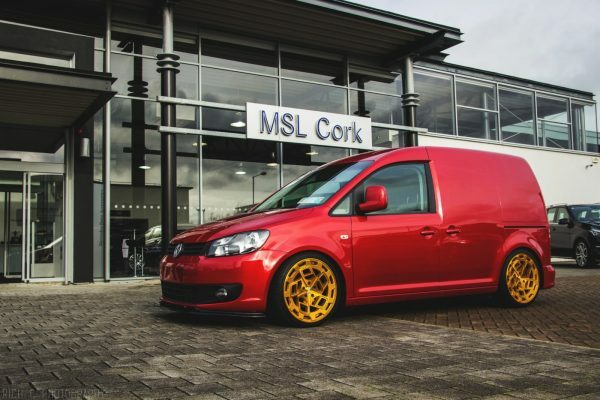 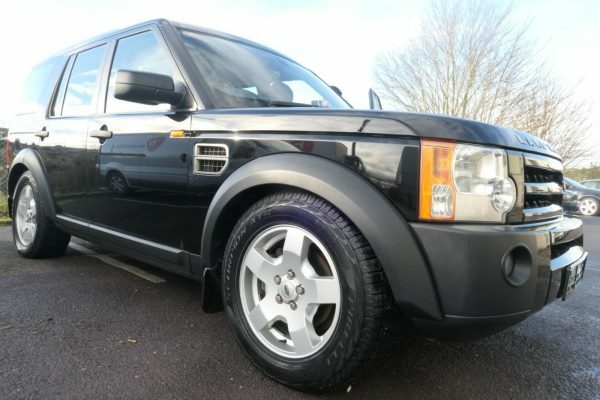 Once this was completed newer higher quality vinyls were correctly and meticulously applied to the car. 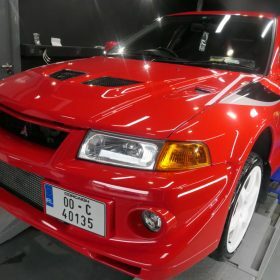 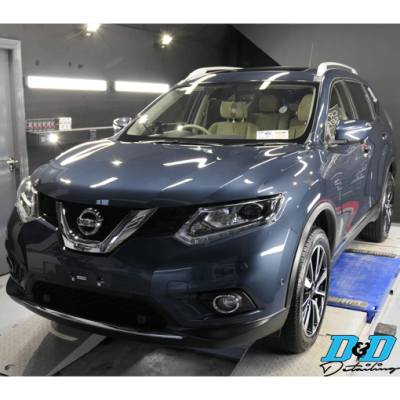 It was a pleasure to have this rare icon in our detailing booth. 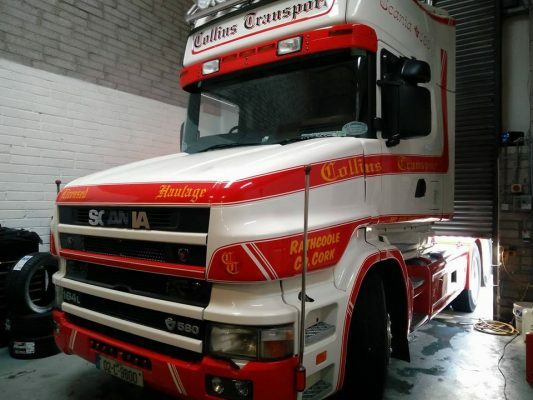 Scania V8 Bullnose – Gloss Enhancement Detail. 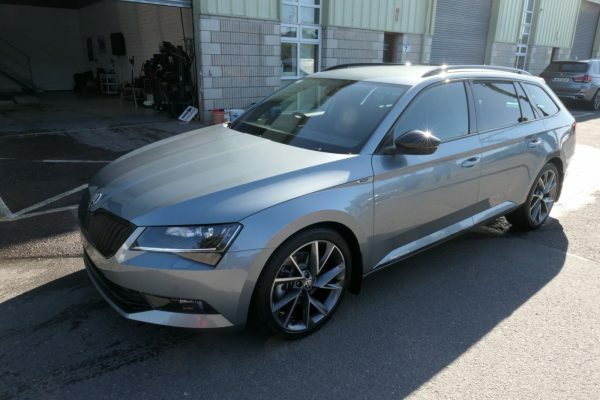 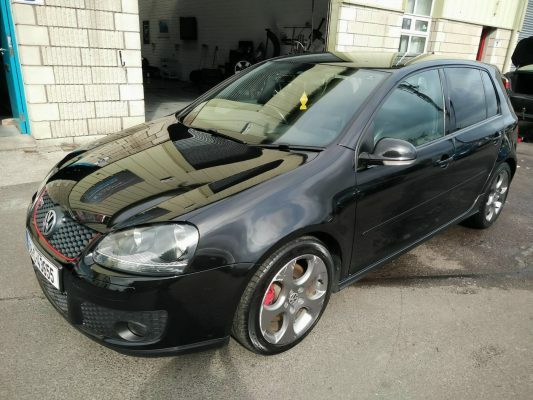 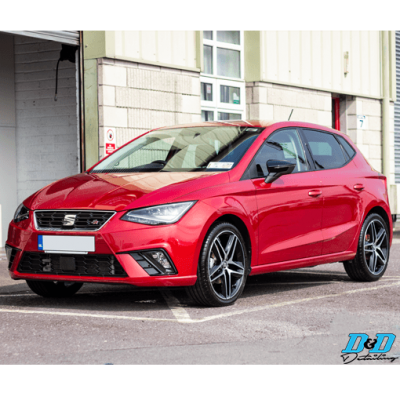 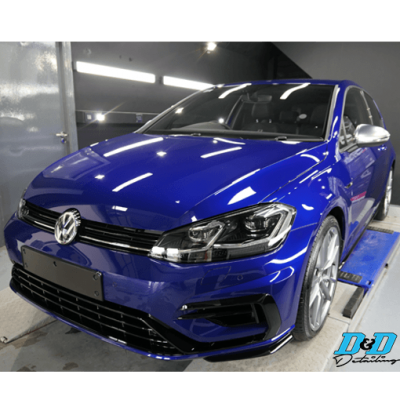 Seat Ibiza 2018 – Level 1 Protection Detail & Interior Mini Valet.